In honor of the very last day of 2014 (can you even believe it's here already?!? 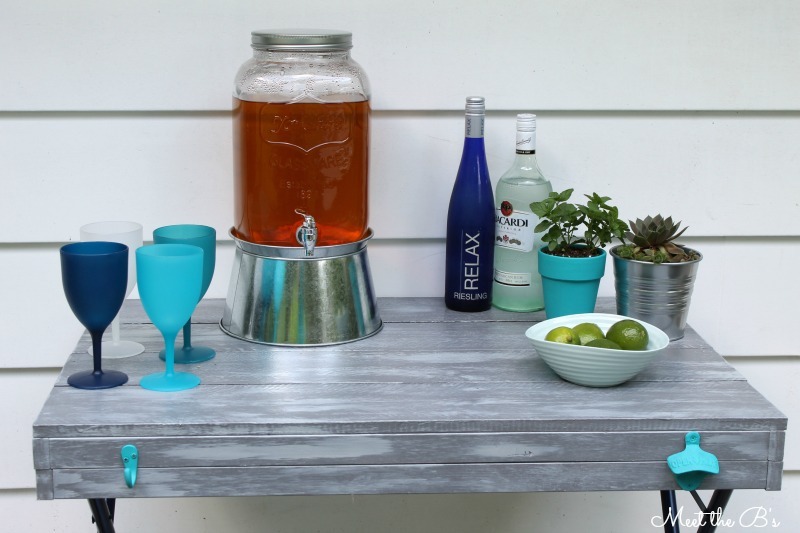 ), I thought I would share some of my favorite posts and projects from the year. It's been a fun year, and I'm ready to see what 2015 has in store for us! 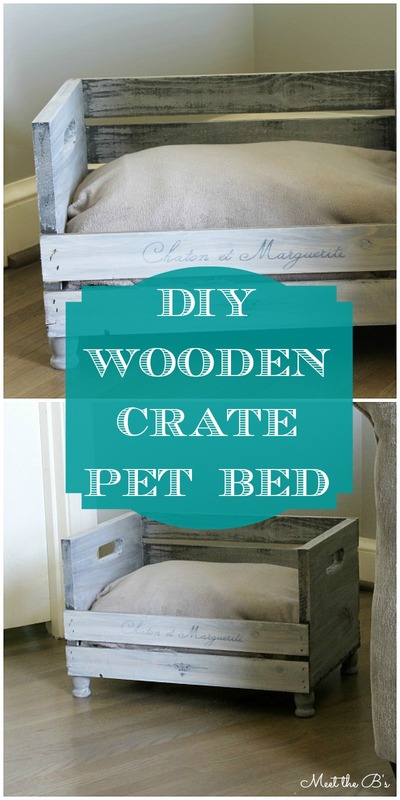 My most popular post of the year was my DIY crate pet bed! 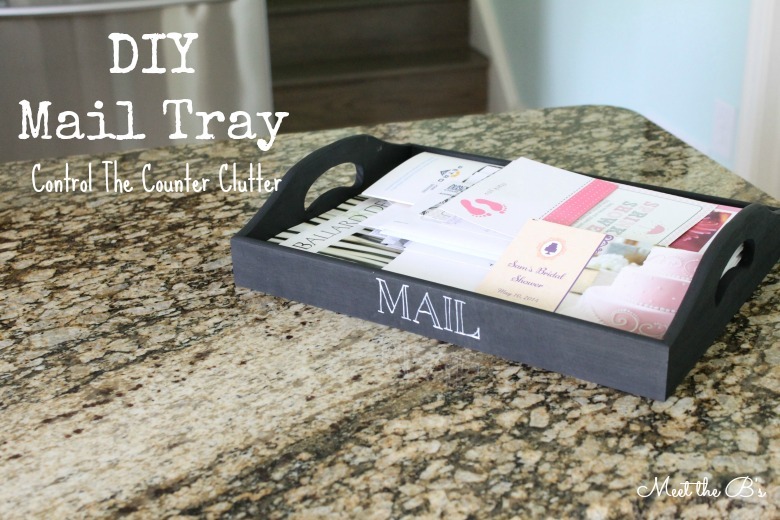 My second most popular post was this easy painted mail tray! 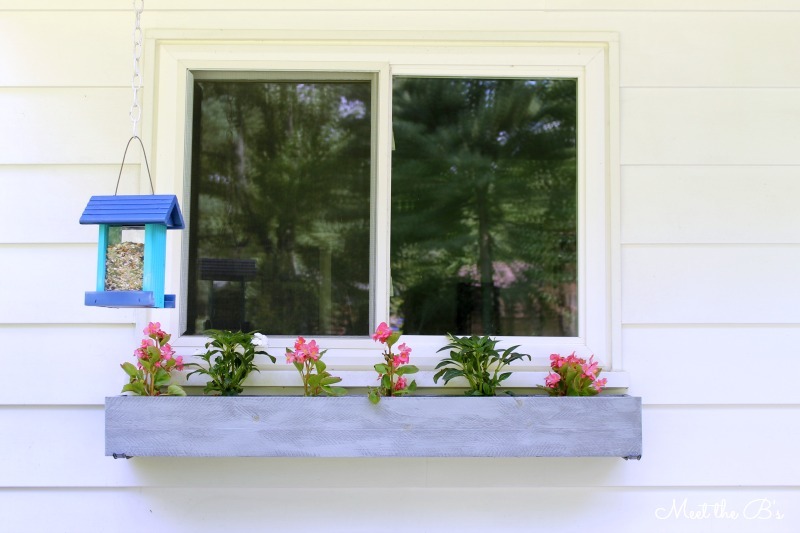 The Outdoor Makeover Challenge also included this DIY window box made out of super cheap fence pickets. 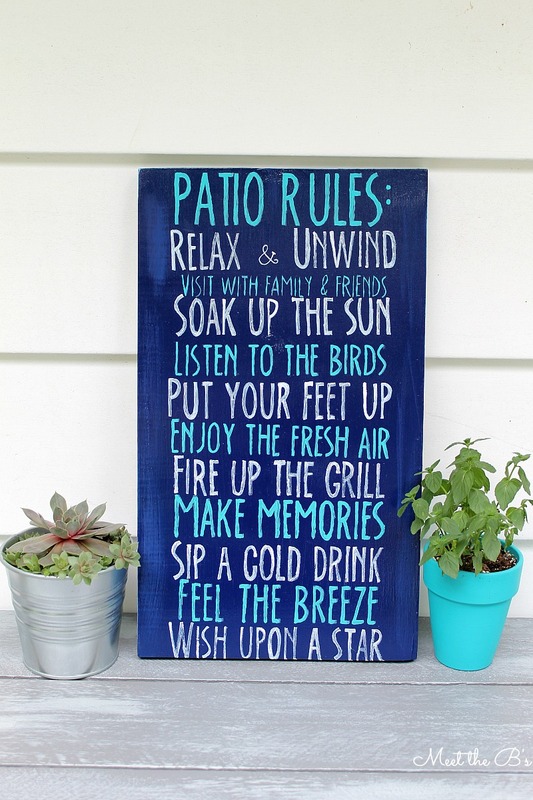 I also made this fun patio rules sign. 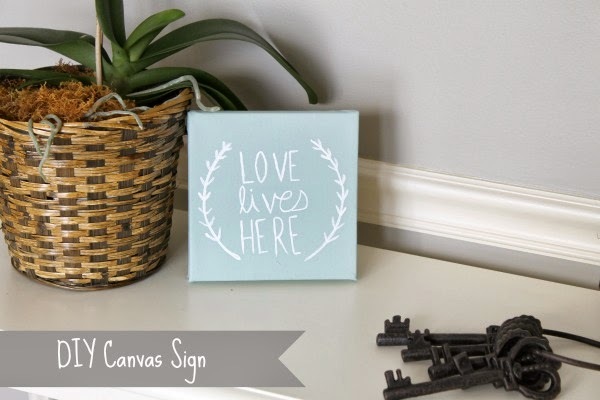 This painted "Love lives here" canvas was one of the first projects I posted this year and is still one of my favorite art pieces I've made. 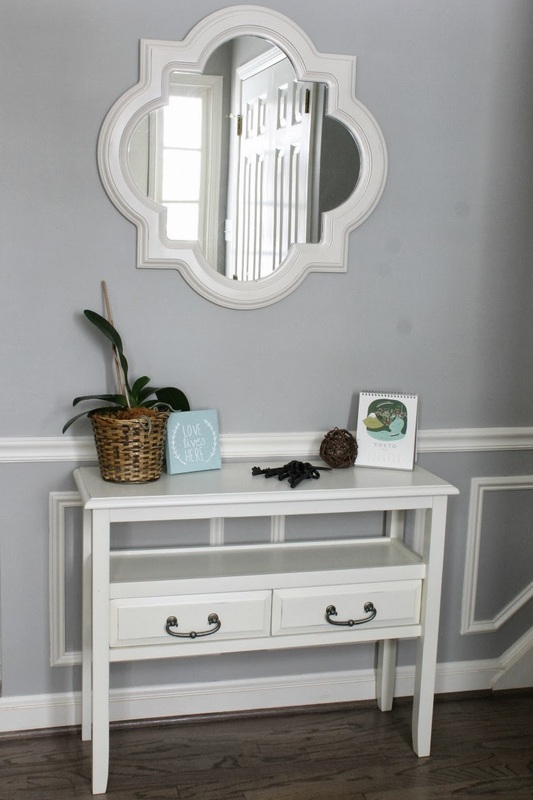 After making that pretty little canvas, I shared some great tips on creating a welcoming entryway. 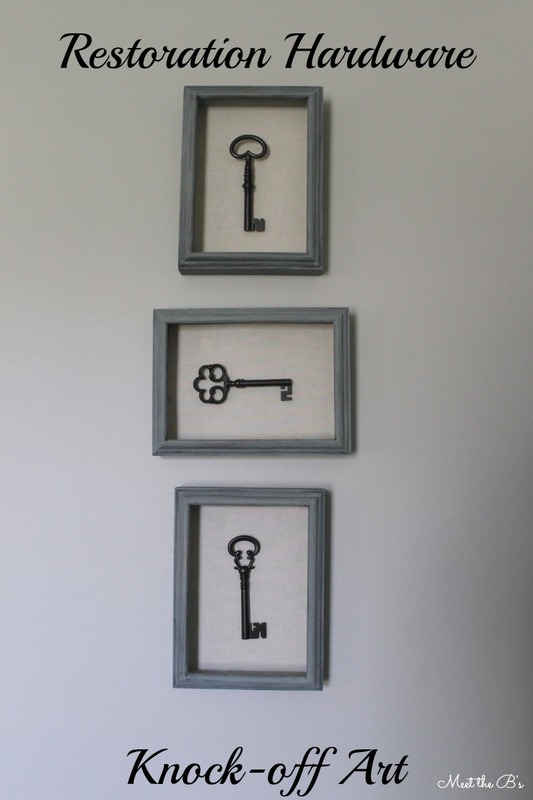 I'm pretty proud of the knock off Restoration Hardware key shadow boxes I made. 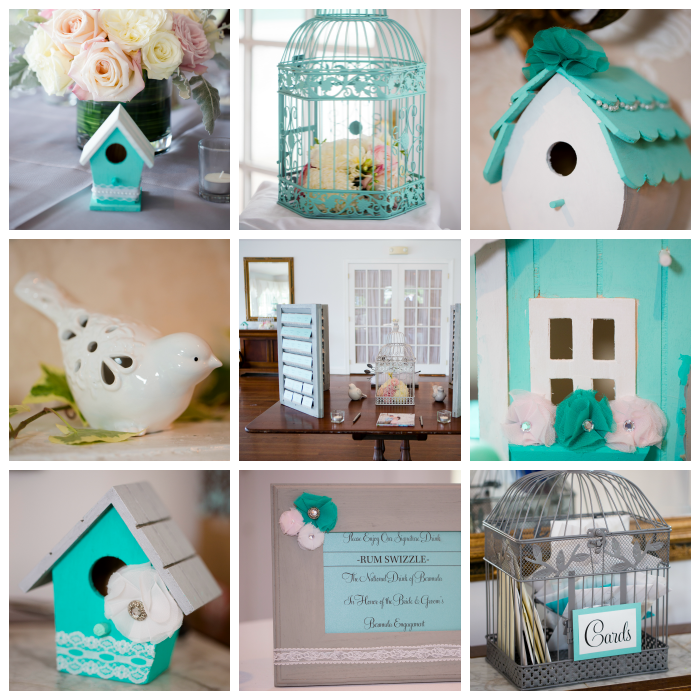 I had a blast sharing all of the wedding crafts from our wedding during the Wedding Wednesday series! I made a few housewarming gifts for some sweet friends including a painted succulent planter, a canvas welcome sign, and a burlap last name sign. 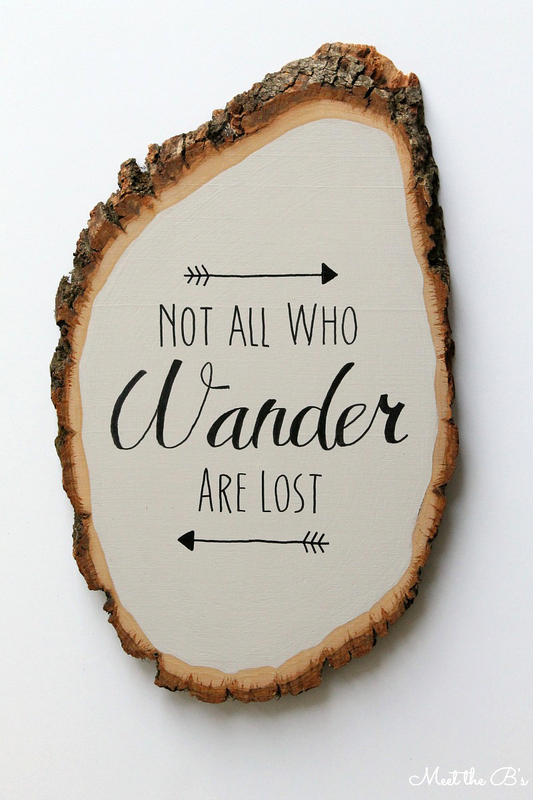 Last, but not least, I showed you how to make your own typography art by transferring your favorite fonts to any project! I've already got a huge list of projects for the upcoming year, and I can't wait to get started! See ya in 2015, friends!!! :) Happy New Year! Love everything you did this year! 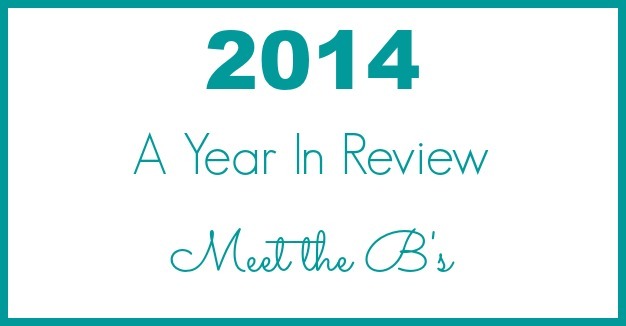 Looking forward to following you blog more in 2015!